Cendol is said to have originated from Indonesia or Malaysia. In the list which included Japanese cheesecake, Italian gelato, Hong Kong egg tarts, and Thai mango sticky rice, popular sweet treat cendol was in good company. The only problem? CNN credited the dessert - which consists of iced coconut milk, palm sugar syrup, and green rice-flour jelly - to Singapore. 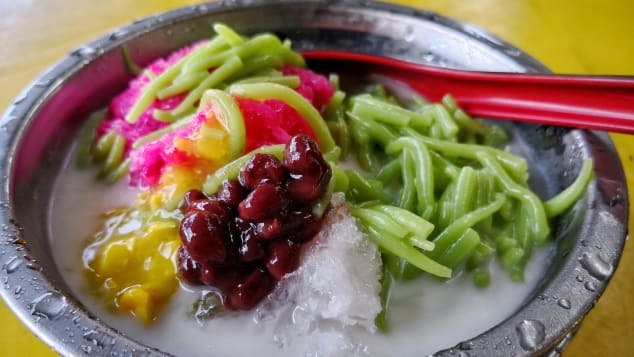 While it was acknowledged that cendol can be found throughout Southeast Asia, CNN wrote that "Singapore's take" of including sweetened red beans makes it "especially tempting"
While its origin is unconfirmed, cendol is said to have come from either Indonesia or Malaysia. 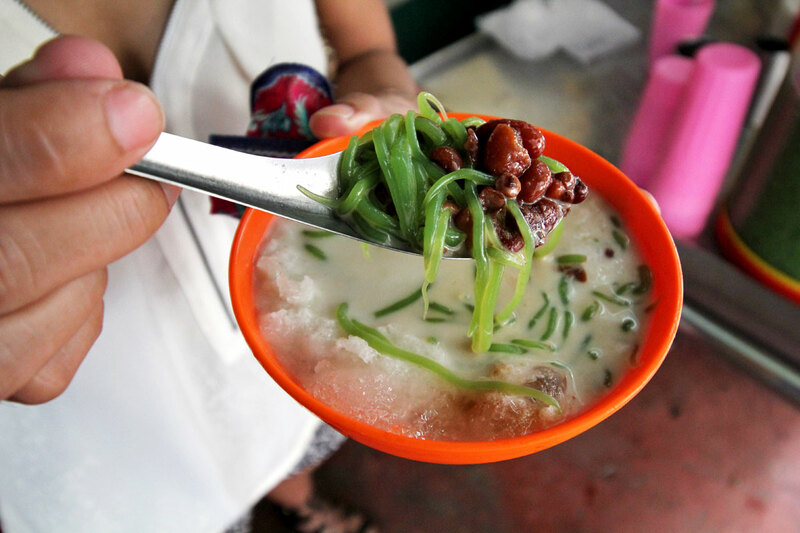 Another Singaporean netizen wrote that, "I wouldn't call cendol a Singaporean dessert. It's popular here but I don't think it is as famous as it is in Malaysia or Indonesia. And I don't think having the red beans is exclusive to Singapore."